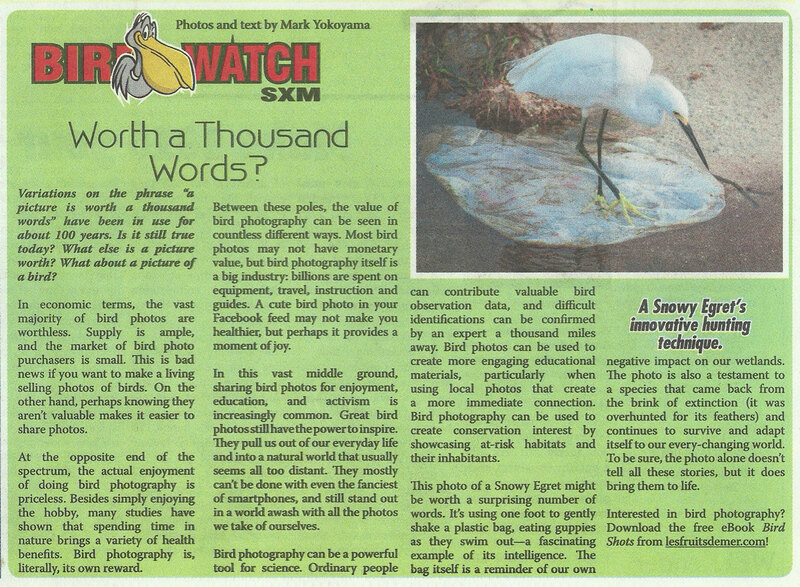 Bird Watch: Worth a Thousand Words? In this day and age, is a picture still worth a thousand words? What about a picture of a bird?